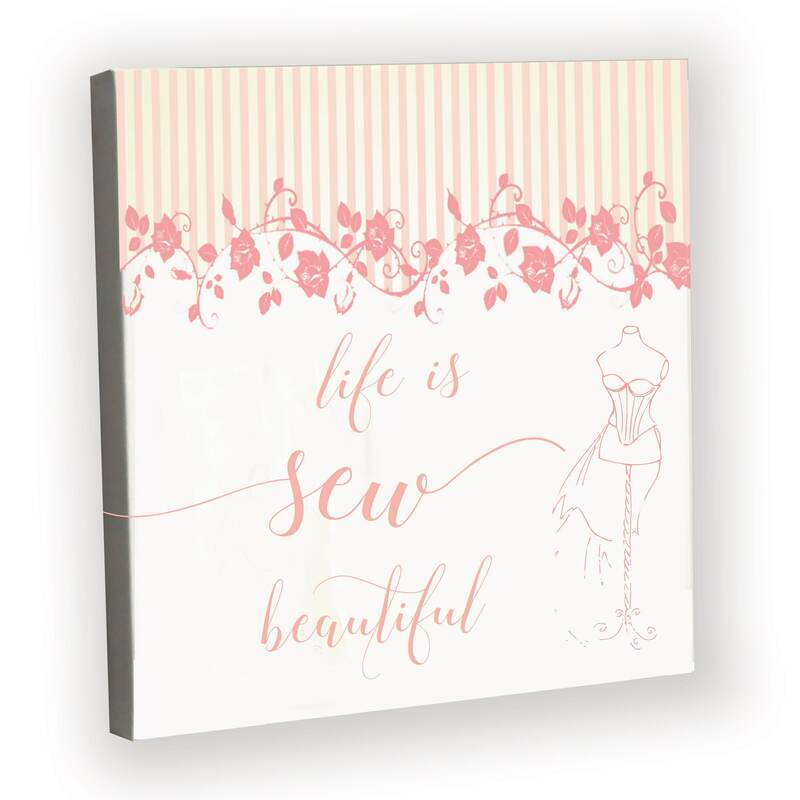 A beautiful, stretched canvas designed with the sewing lover in mind. This unique artwork will inspire you to keep creating gorgeous items! It makes a wonderful gift or would be beautiful as décor in your work space. This canvas will be professionally printed on a digital press using archival ink and will then we will assemble by hand to fit on the wooden bars.